Coffee lovers rejoice! Everything from your traditional morning coffee to an innovative Espresso Cookie Dough Sandwich, we have you covered for every kind of coffee craving. Swing by Chuffed enroute to work and sample their best coffee brews. 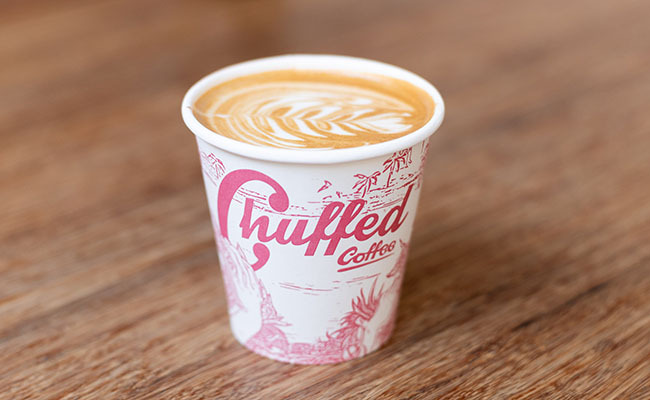 For the last three years, Chuffed have been hard at work, grinding out unbeatable flavours that impress the most discerning coffee-afficionados. Chief barista and owner, Scott McLean, is a strong believer in bringing back the good honest brew; consistent, delicious and freshly roasted every time. Choose from a range of cult classics such as an espresso or a cold drip softbrew. 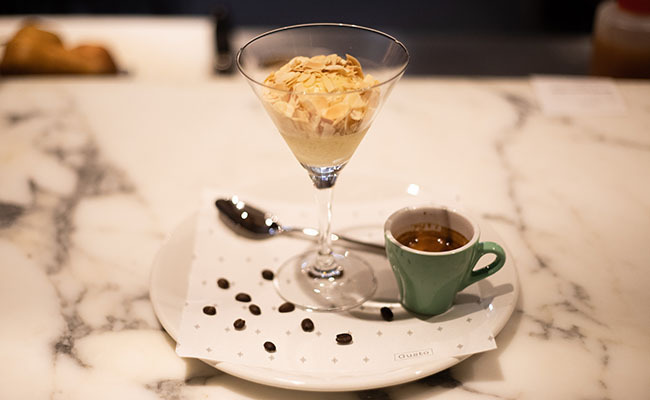 Celebrate the bitter-sweetness of a coffee with Baduzzi’s traditional Italian dessert menu. 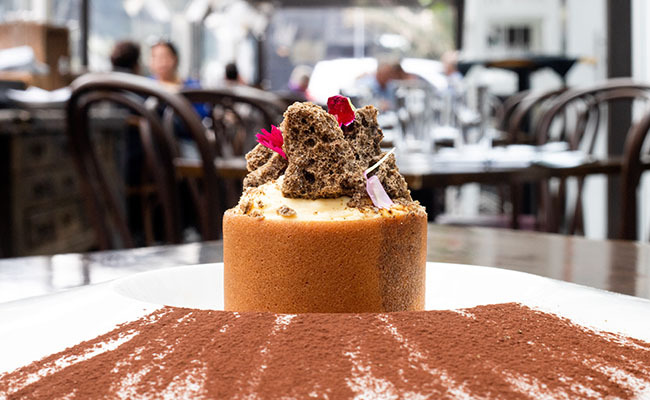 Sink your spoon into the Tiramisu, drenched in Baileys, Amaretto and milk chocolate and discover one of Cuisine’s top 100 New Zealand restaurants for 2018. 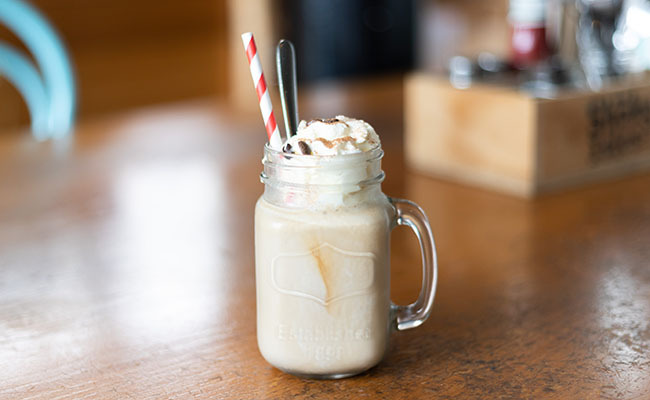 Welcome the warmth of spring with an Iced Coffee treat. Make it a guilt-free takeaway coffee with the eatery’s biodegradable and compostable cups and lids, you'll find compost bins around the city centre too! 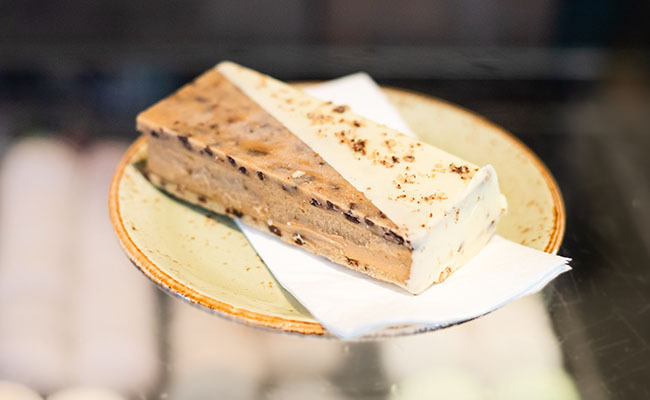 Experience Milse’s Espresso Gelato pressed between raw and cooked cookie dough. Experts in sophisticated desserts, make it a memorable night out at Auckland’s very best after-dinner destination. Perfect for both coffee lovers and sweet tooths, this rich and frozen dessert is a must have this International Coffee Day. 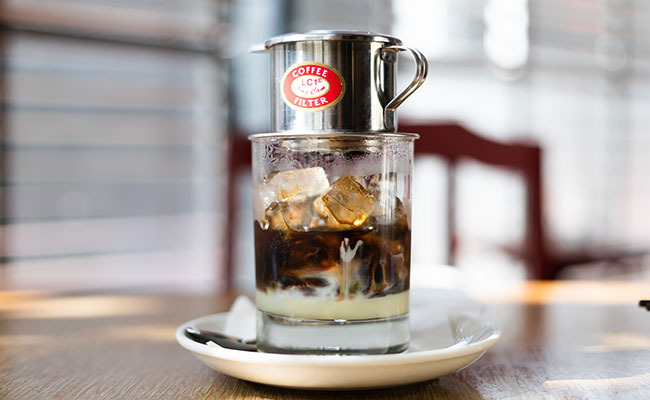 Dine amongst the paper lanterns at Cafe Hanoi and enjoy a Vietnamese coffee made using medium to coarse ground dark roast and prepared in a traditional drip filter. Plus you can choose to sweeten your coffee with condensed milk - as is common practice in Vietnam. The restaurant prides themselves for their passion and respect to Vietnamese food and culture, so rest assured for a delightful drink. One of Metro's Top 50 Auckland Restaurants for 2018, Gusto at the Grand are specialists at creating an unforgettable dining experience. Finish off your visit with their Affogato; a scoop of their very best vanilla ice cream, paired with a shot of aromatic hot espresso.